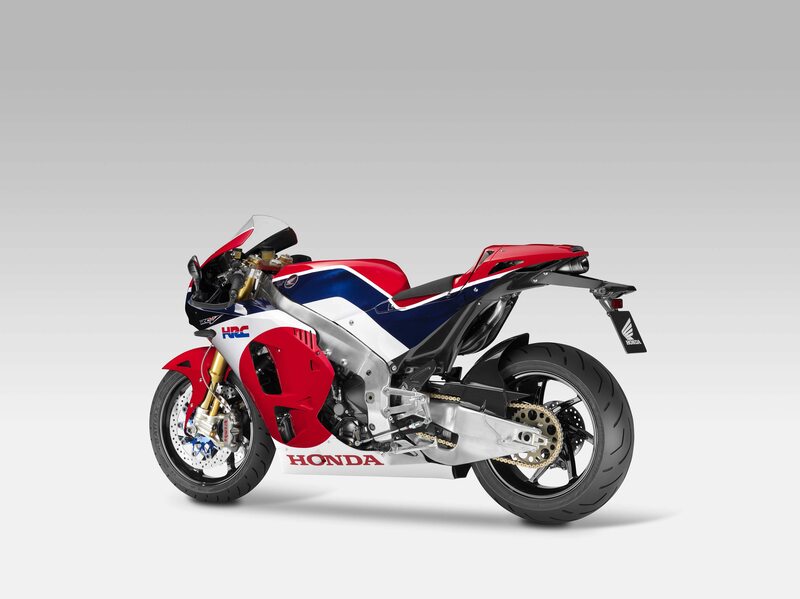 Bike manufacturing giant Honda opened the pre-ordering platform for its RC 213V-S on July 13, 2015. 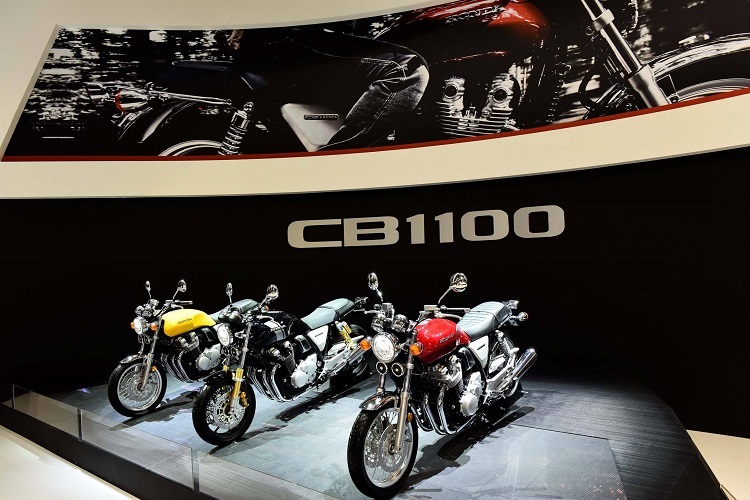 Since then in less than two months the company sold out all the 213 bikes produced. 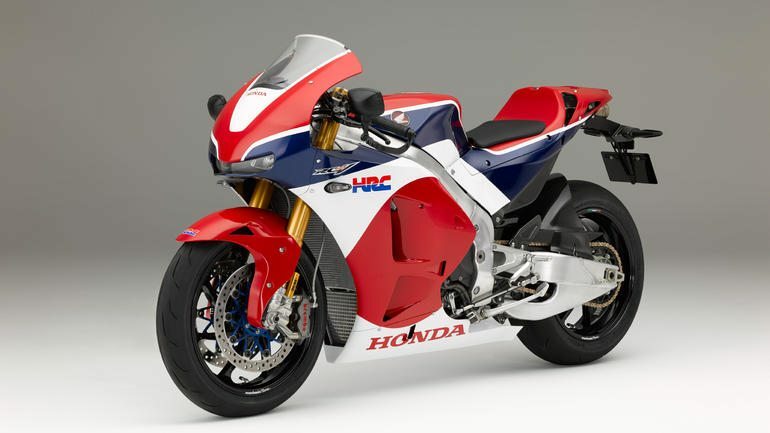 Countries like US and Japan have emission and noise norms figuring 101 hp and 70 hp respectively due to which Honda has given a unique opportunity to experience the first hand of how the Moto GP riders face the RC213V to victories. 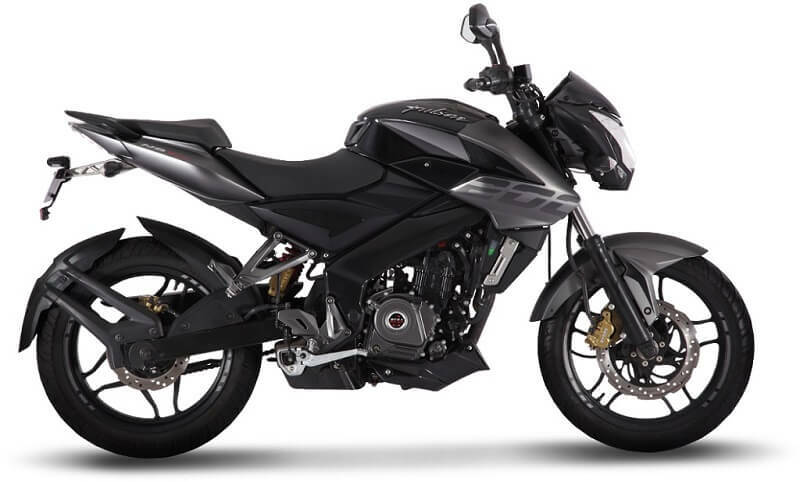 Honda has done this by making a bike which will be legal to use on public roads and the collectible sold out in almost about a month even before the ordering period could expire. 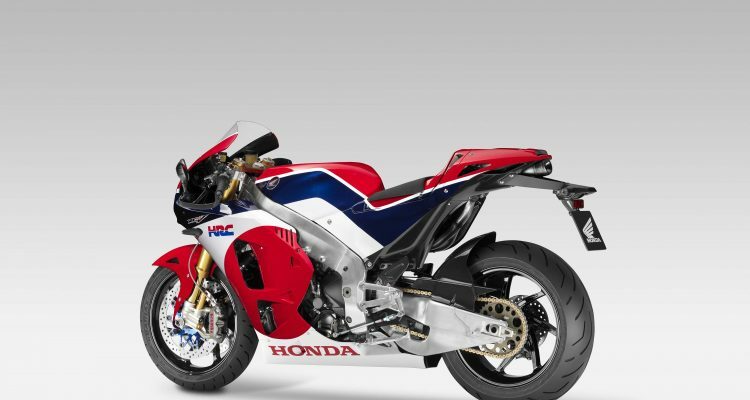 The bike has been hand built at an exclusive workshop that is set up in the Kumamoto factory in Japan. 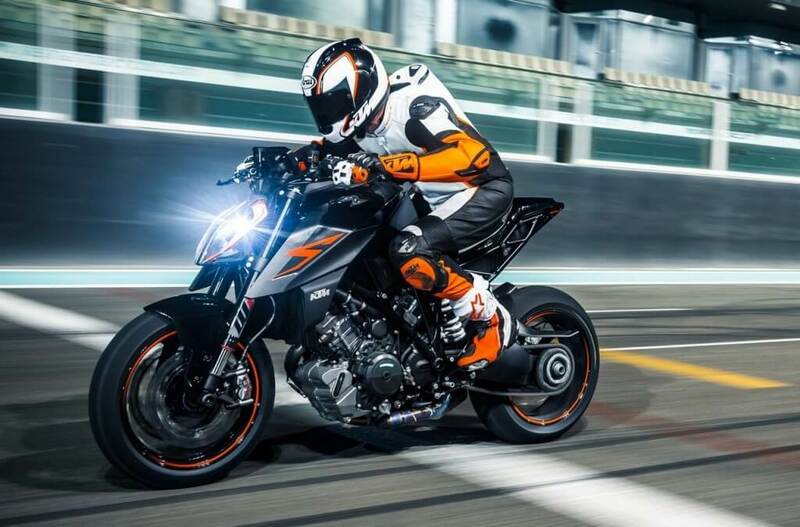 People who work to assemble the RC213V-S have gone through special training and the manufacturing time is big by the modern standards of One motorcycle per day. Such a situation cannot be avoided as the full time welders have to manually fabricate every frame, fuel tank and swingram. Every nut and bolt has to be tightened to the specified torque as specified by hand and without using any inaccurate power tools. 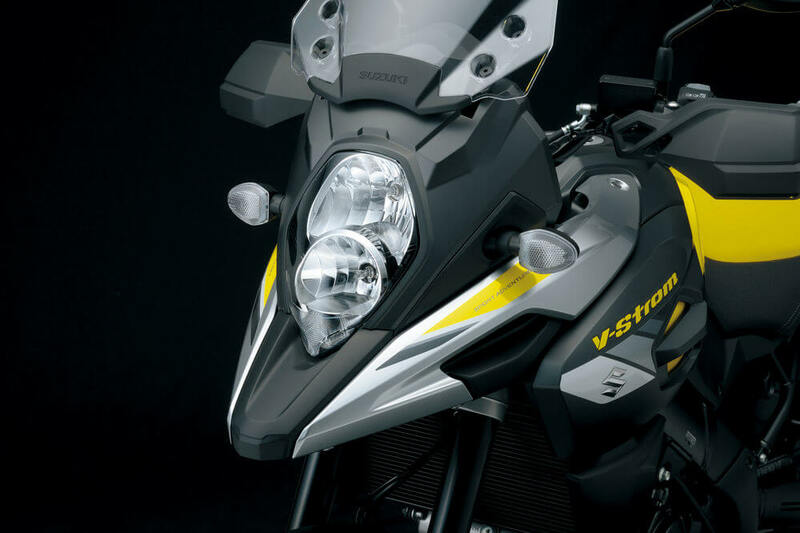 The RC 213V-S is a bike that does not have parts that could possibly be in a commercially available package.